Poly tubing made from the same high quality polyethylene as our poly bags. Can be cut to the exact desired length. 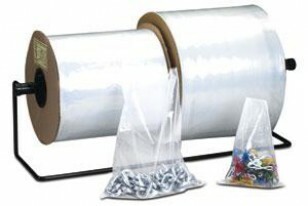 Eliminates the need for stocking multiple sizes of poly bags. Comes in a variety of mileages. Two mil tubing can be used for most products. Industrial strength six mil tubing is strong enough for sharper and heavier items.